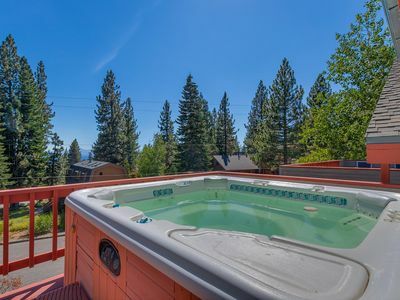 Corbett Cabin ~ Close to Tahoe City and Sunnyside - HOT TUB, Fireplace! 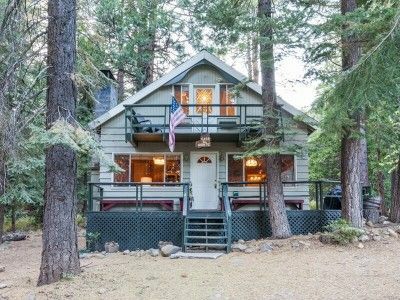 The Corbett's Cabin is located approximately one mile outside of Tahoe City. 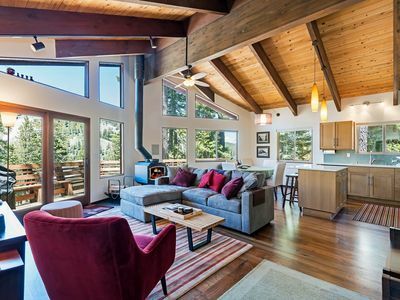 It's light and bright and has everything you'll need to make your vacation a memorable one. 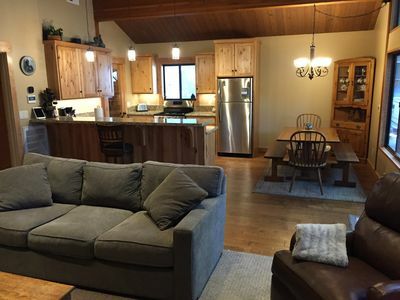 This 2 bedroom, 1 bath cabin is fully equipped with washer, dryer, dishwasher, disposal, microwave, refrigerator, telephone, 46 inch HD television with cable, VCR, DVD, stereo w/CD and cassette player, free WiFi internet connection and a gas BBQ in a lovely sitting area (summer only). 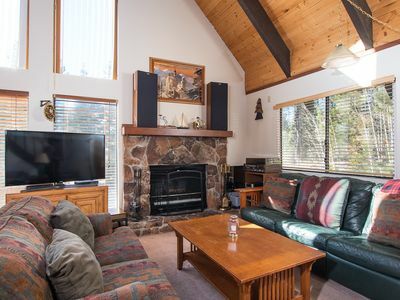 This sunny mountain home boasts vaulted ceilings, open fireplace (with firewood provided), expansive windows, renovated bathroom, new carpet/tile, fully equipped kitchen, with open living/dining/kitchen area for better socializing, and has parking for up to 2 cars. 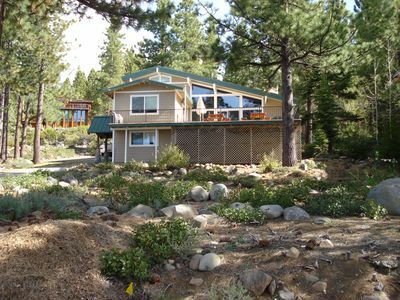 There is also a very large natural backyard, with wonderful pine, cedar, and fir trees. 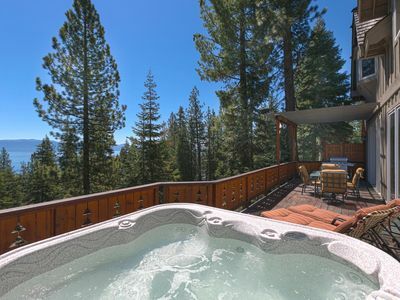 Enjoy the private hot tub under the stars after a long day at the Lake. 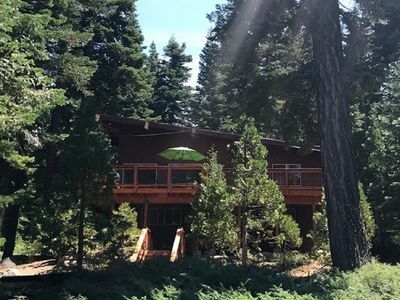 This home is just around the corner from hiking/mountain biking/cross country skiing trails to Paige Meadows, and is close to Squaw Valley, Alpine Meadows and Homewood ski areas. 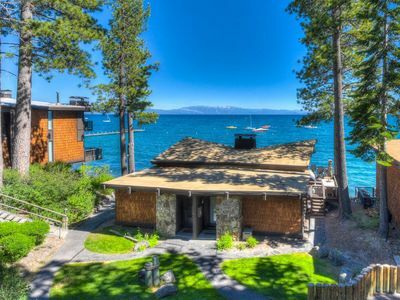 It is also a short drive to Sunnyside Resort, Tahoe Park public beach, Hurricane Bay public beach, Truckee River rafting access, Lake Forest public boat launch, paved bike paths, all of Tahoe City and the beautiful west shore of Lake Tahoe. 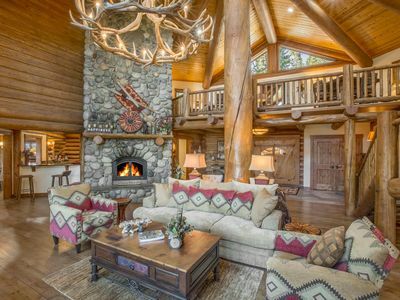 Cleaning fee of $100 includes linens. 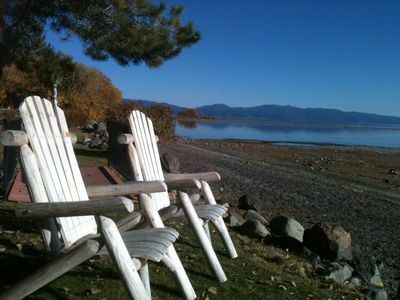 Nightly rent plus fees of 10% tax, cleaning fee and $39 vacation rental damage protection plan, required on all rentals. 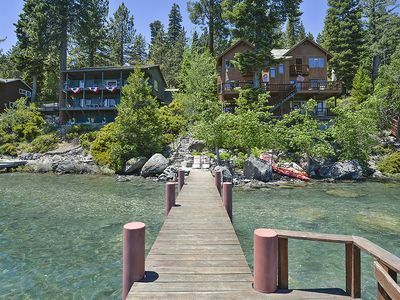 Gorgeous Lake Front High End Home with Private Beach and Pier! 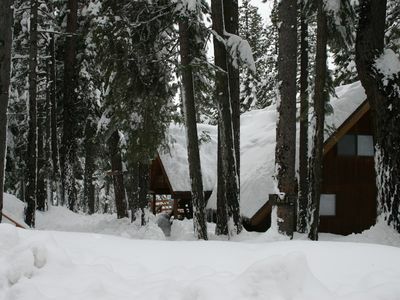 Ski season extended! 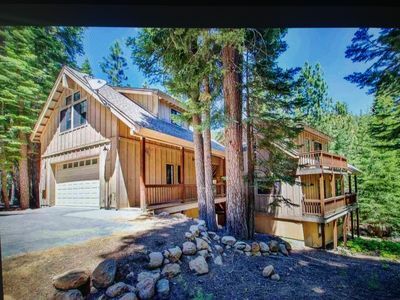 Only 1 mile from Homewood Ski Resort! 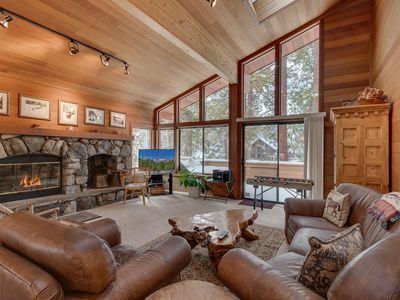 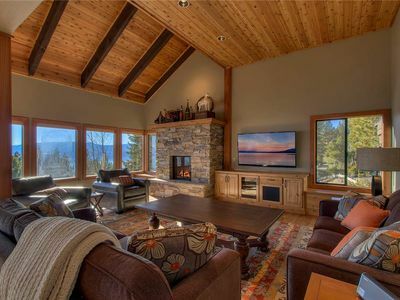 Lake Tahoe, Kings Beach, Tahoe Vista, Beautifully remodeled House PLUS STUDIO! 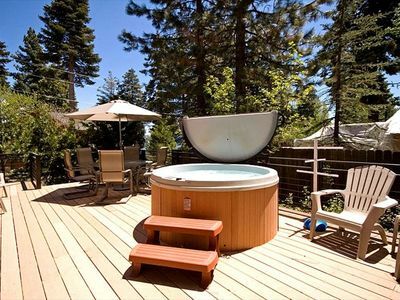 HavenCrest - Gorgeous, awe inspiring lake views at this 5 BR Home w/ Hot Tub!